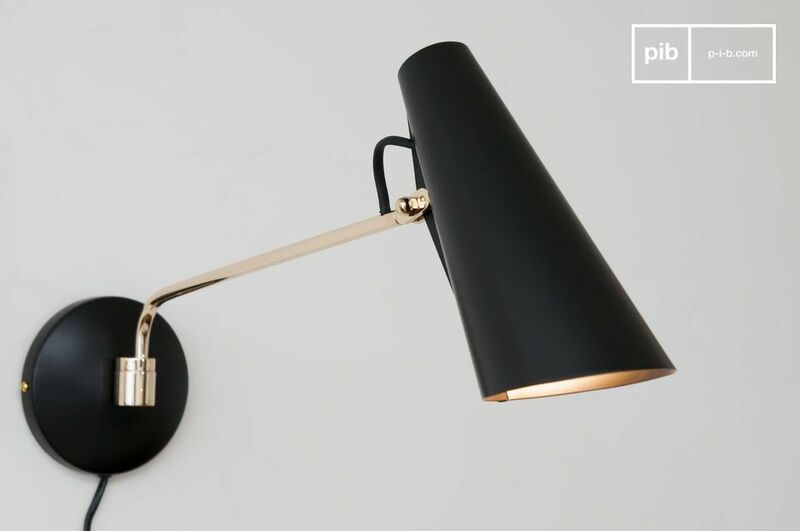 This model, a true tribute to the lighting of the 1950s, elegantly combines black and gold. 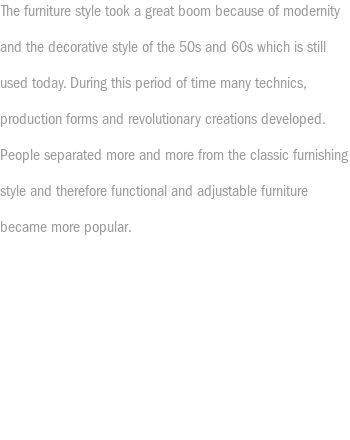 During the second half of the 20th century, it was awarded several times in the world of design. 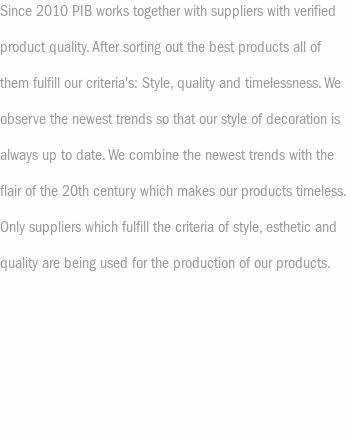 It will bring elegance and assertiveness to all types of interiors. 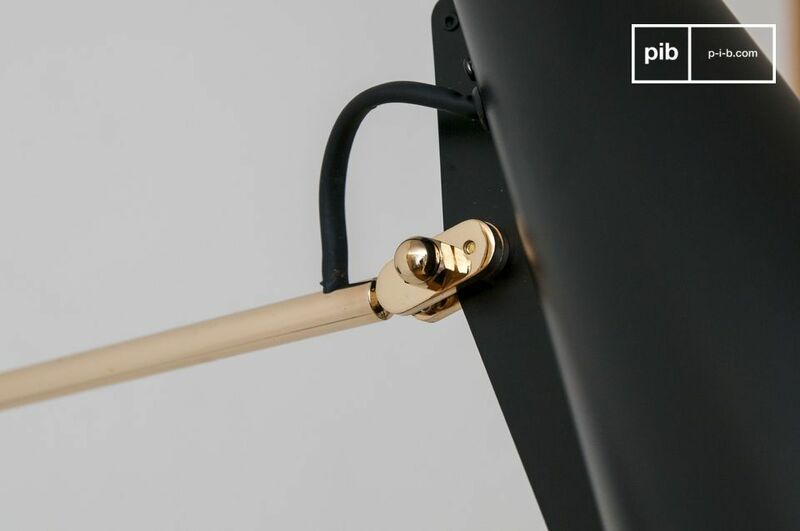 The Birdy wall light can be connected by an electrical outlet to the wall, or to a conventional socket. A switch is present on the power supply wire, which is entirely dyed black. 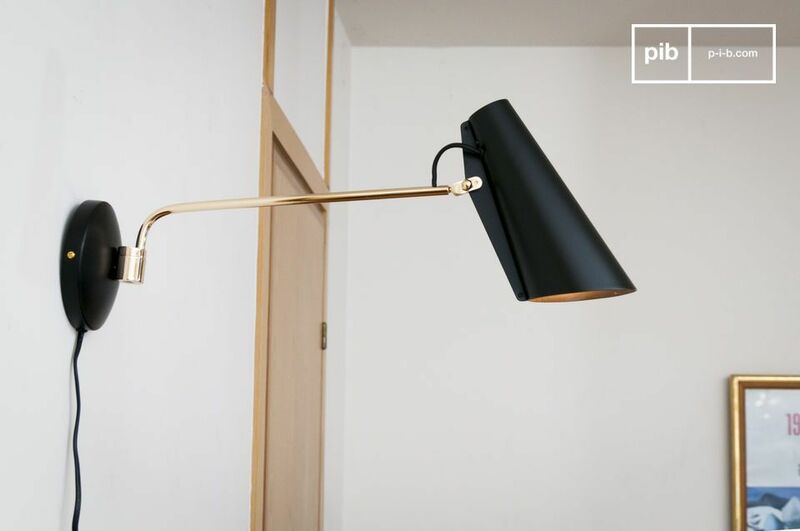 Play with the noble lines of this timeless model to adorn a wall panel. 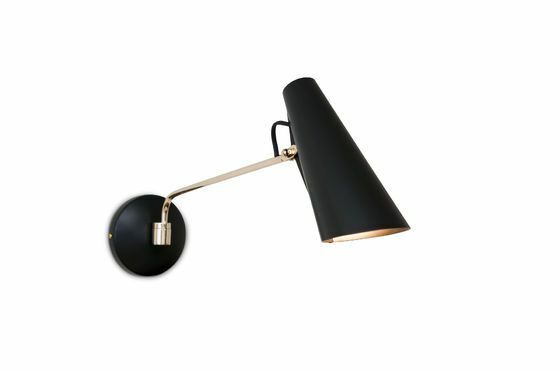 Easy to angle according to your desires, for a reading moment or a work session, this designer lamp meets all your requirements.